Diana Ross is just one of a gazillion artists who will appear at the 35th annual Montreal Jazz Festival. Newport Jazz has announced its schedule (August 1-3), the New Orleans Jazz & Heritage Festival is right on our doorstep (April 25-May 4), and tickets are also on sale for the 35th anniversary edition of the Festival International de Jazz de Montreal (June 26-July 6). Montreal artistic director Andre Menard was in Boston on Monday to present this year’s festival line-up to press and local presenters and also offer a sneak peak at some shows that won’t be announced officially until April 23. In acknowledging the Boston scene, Menard cited Newton’s George Wein, co-founder of the Newport Jazz Festival, as a particular inspiration, whose words of advice 35 years ago were, “If you want to lose your shirt, go ahead.” Well, it didn’t turn out that way, and the Montreal festival is now huge. Tickets for many shows are now on sale, with more concerts to be announced and tickets released on April 23 (www.montrealjazzfest.com). In case you’ve never been, the festival takes over downtown Montreal for 10 days, with hundreds of free open-air events going on all day and ticketed theatre and club events in the evening. This year’s big names include Diana Ross (July 3 and 4), Beck (June 25), and Michael Buble (July 4-5). Rufus Wainwright will play a series of solo shows (June 27-29). 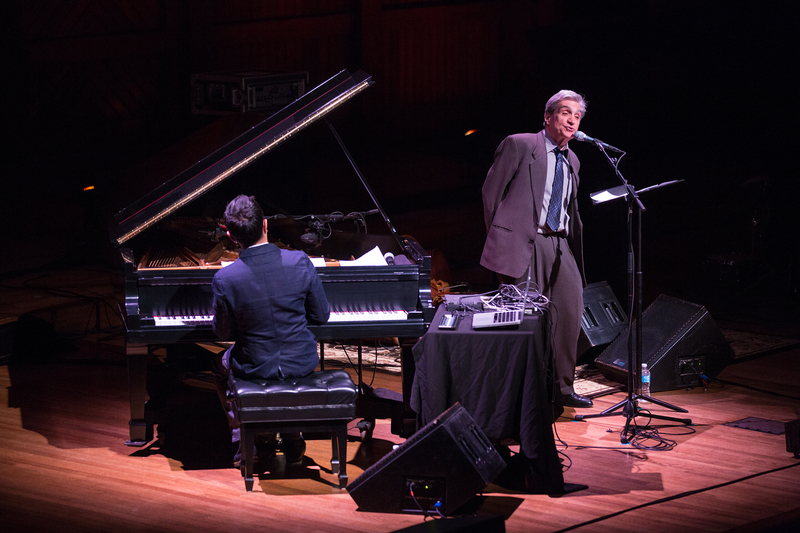 On the jazz end of the spectrum, both Keith Jarrett and Brad Mehldau will give solo piano recitals (June 28 and July 1, respectively). Singers Cassandra Wilson, Dianne Reeves, Stacey Kent, Cécile McLorin Salvant, and Buika are all on the bill (June 26-29), and the cantankerous Ginger Baker is coming in with his Jazz Confusion project (June 28). One of the oddest features on the bill is “For the Record: Tarantino in Concert” (June 25, 28-29), in which “28 musicians, dancers, and performers” will seek to represent the Master’s oeuvre in a concert setting. Many more concerts will be announced on April 23, including plenty of left-of-the-dial indie jazz pathbreakers. Watch this space for more news. This entry was posted in Preview and tagged Andre Menard, Montreal Jazz Festival on April 9, 2014 by jongarelick. 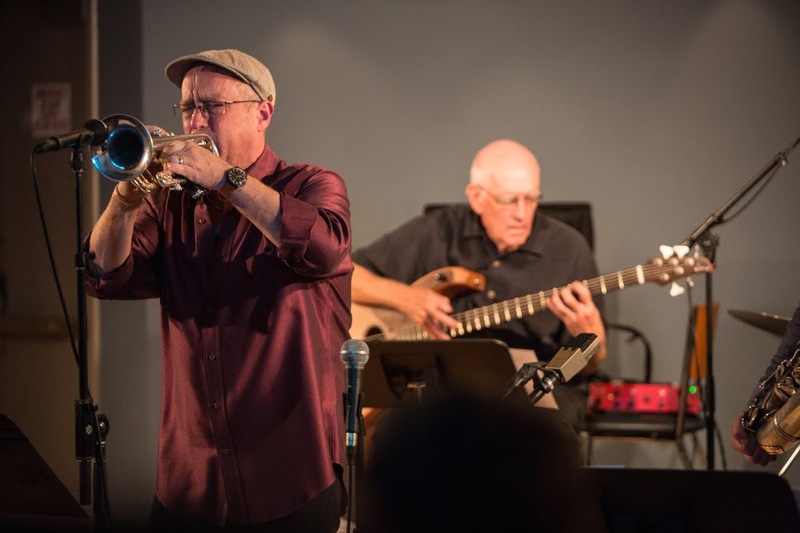 Here’s a look at the coming week in live jazz, including THREE important shows tonight. For more jazz and other picks in dance, theater, classical music, pop, and more, check out The Arts Fuse. 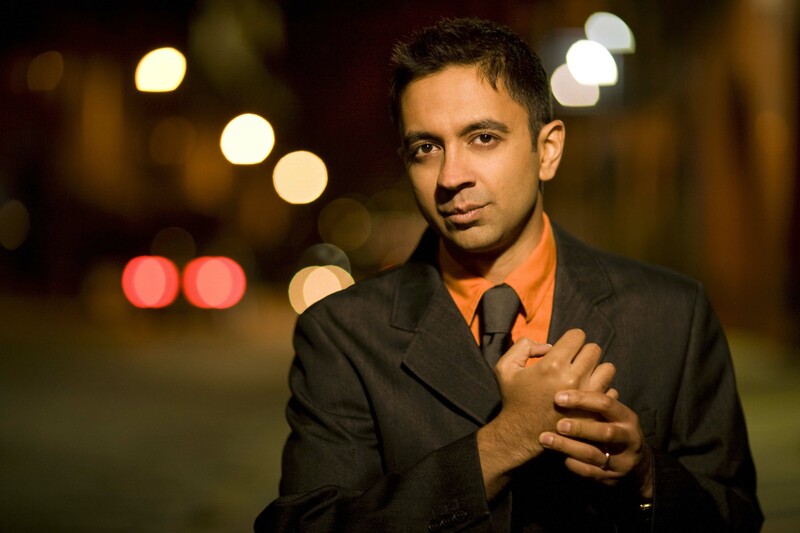 Pianist, composer, MacArthur Fellow and now Harvard music faculty member Vijay Iyer joins former U.S. 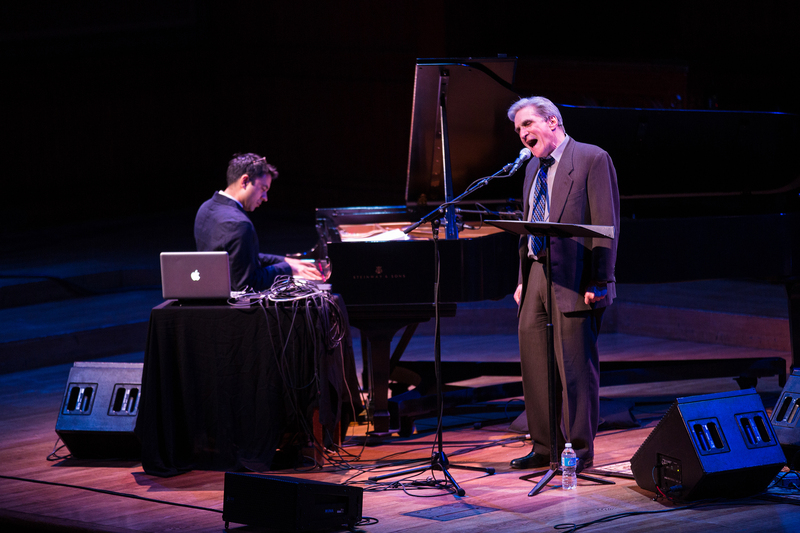 Poet Laureate Robert Pinksy for one of Pinsky’s PoemJazz duo sets and then takes the stage with his formidable trio mates, bassist Stephan Crump and drummer Marcus Gilmore, in this Celebrity Series concert. Pianist and composer Myra Melford’s exquisite chops, tact, and imagination have served her well in collaborations with any number of jazz’s other great experimenters, from Henry Threadgill, Joseph Jarman, and Leroy Jenkins to Dave Douglas, Marty Ehrlich, and Matt Wilson. She plays a solo gig in support of her solo-piano CD, Life Carries Me This Way (Firehouse 12) at the intimate Lily Pad. March 14, 9 p.m.; March 19, 9 p.m.
Pianist and composer Nando Michelin continues his series of shows exploring the work of Uruguayan poet Juana de Ibarbourou (1892-1979) in this new suite. 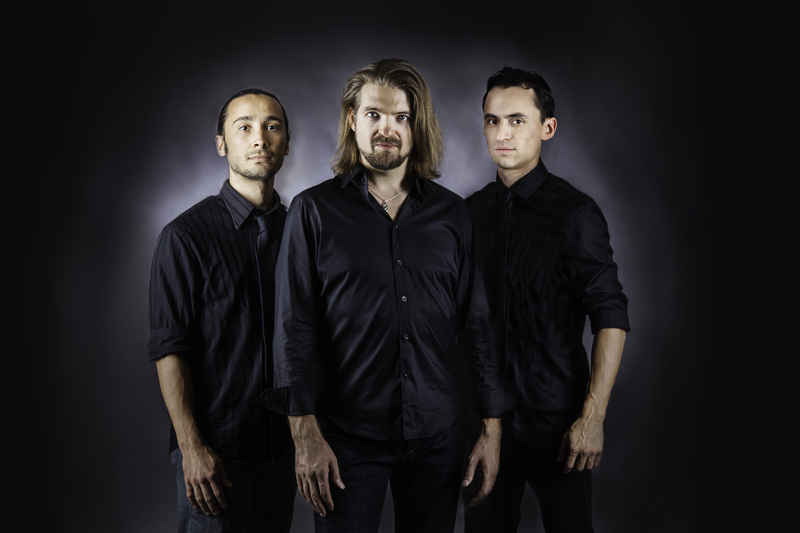 Performing Michelin’s settings are his trio with bassist Robert Taylor and drummer Tiago Michelin along with singer Katie Viqueira and the Four Corners string quartet. Moroccan-born Berklees student Ali Amr made a splash at last year’s Newport Jazz Festival by busting out his zither-like qanun and improvising stunning free flying lines with a like-minded jazz crew on the big mainstage. Amr also brings his compelling vocals to his trad-modern fusions of jazz, funk hip-hop, and Arabic folk forms. March 15, 8 p.m. + 10 p.m. 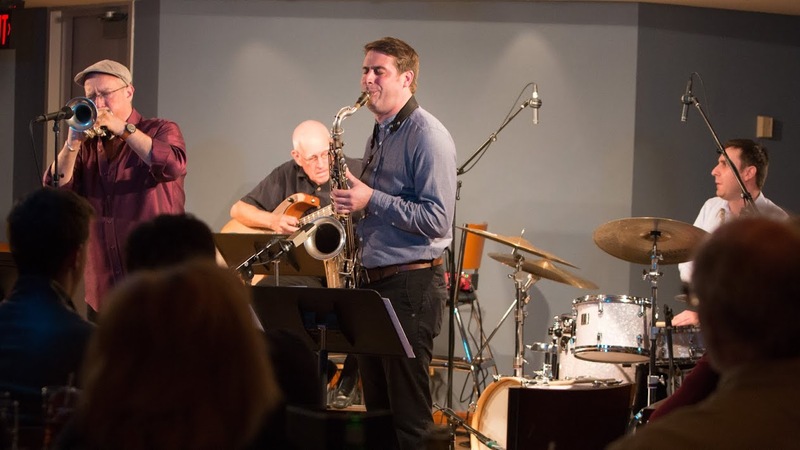 The great saxophonist Dave Liebman was here just a couple of weeks ago with a band. 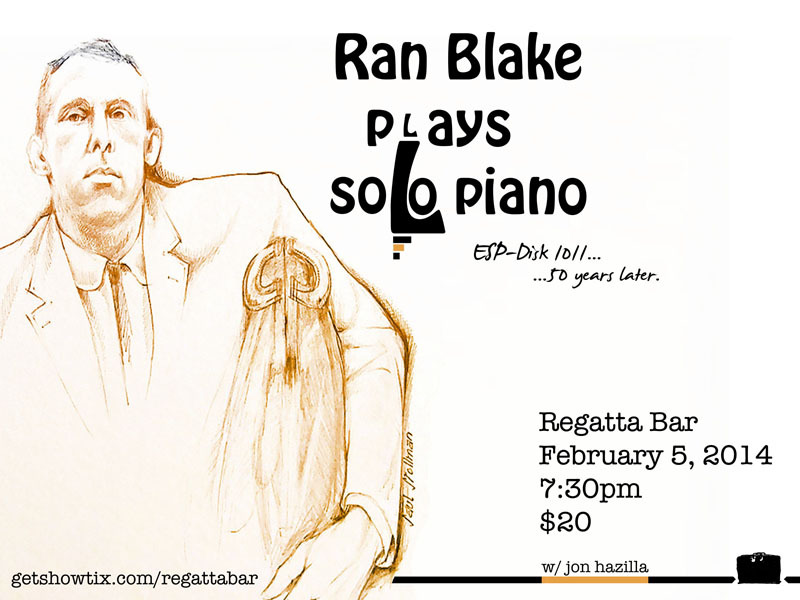 Now he returns to play two duo sets with pianist Marc Copland. Liebman is known for his impassioned, all-out attack in band settings, but on Impressions, their 2012 Hat Hut release, he and Copland took more lyrical flights in their free explorations of modern standards (including the title track). That album also included a few spontaneous pieces invented from scratch, so don’t be surprised if they lean that way tonight. After all, they’ve done this before. Pianist John Kordalewski’s ensemble tribute to the late composer and reedman Makanda Ken McIntyre holds forth in a free concert at the Boston Public Library Dudley branch auditorium with special guest brass player Craig Harris. The Makanda’s regular crew includes a cast of Boston all-stars: Arni Cheatham, John Lockwood, Kurtis Rivers, Charlie Kohlhase, Bill Lowe, and Jerry Sabatini. Clayton is one of a select group of free-jazz vocalists, having worked with Muhal Richard Abrams, Steve Reich, Julian Priester, Jane Ira Bloom, and many others. 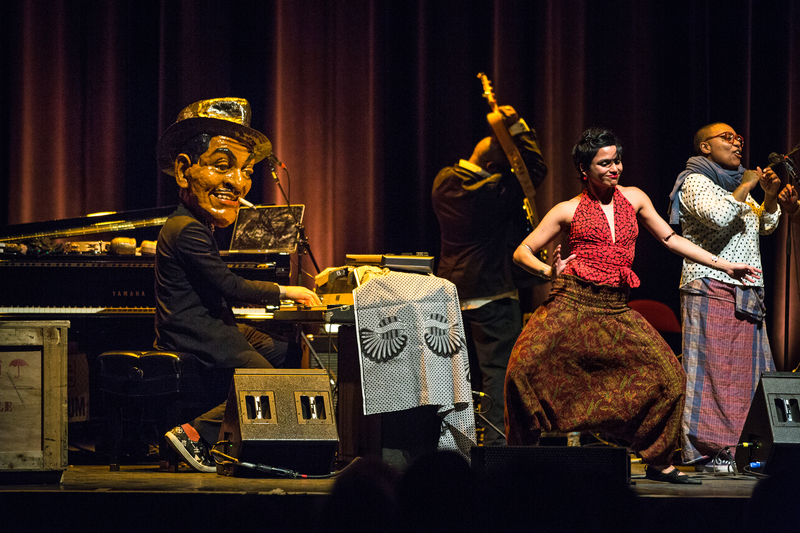 Tonight she goes “out” by working “in,” celebrating the release of her new CD, Harry Who?, a tribute to songwriter Harry Warren (“At Last,” “September in the Rain,” “I Only Have Eyes for You”). Joining her are the players from that album, pianist John DiMartino and esteemed tenor saxophonist Houston Person. Pickman Concert Hall, Longy School of Music, Cambridge, MA. Guitarist and composer Hofbauer’s last attempt to stage this show got snowed out. But maybe this time he’ll be aided by the fact that he’s re-scheduled his jazz ensemble rendering of Stravinsky’s Le sacre du printemps for the day after the first day of spring. Hofbauer and crew have played “the Rite” before, but this time they’ll also be premiering his arrangement of Messiaen’s Quator pour le fin du temps (“Quartet for the End of Time”). The band includes Hofbauer, clarinetist Todd Brunel, trumpeter Jerry Sabatini, cellist Junko Fujiwara, and drummer Curt Newton. And it’s free. This entry was posted in Preview on March 14, 2014 by jongarelick.